Every month, 23 Utahns die from prescription drug overdoses. Utah has the 7th highest drug overdose rate in the U.S. More people are dying from prescription drugs than from car accidents. The majority of these people die from pain medications they were prescribed by their doctors. In 2014, one-third of Utah adults were prescribed an opioid pain medication. Opioids are pain relieving medications that bind to opioid receptors in the brain. Pharmaceuticals such as oxycodone, hydrocodone, morphine, and fentanyl, are considered opioids. Heroin is also an opioid. From 2000 to 2015, Utah has experienced a 400% increase in deaths from prescription drugs. One-third of all deaths investigated by the State Medical Examiner’s Office are overdose related. These deaths are entirely preventable. Opioid addiction and overdose starts at the doctor’s office and not in a dark alley. The story is similar across the board. The patient hurts his or her back on the job or in a car accident and goes to the doctor. Years of marketing by Big Pharma has encouraged doctors to prescribe dangerous and addictive opioids to any patient who walks through the door complaining of pain. Many of the “legal” opioids are just as strong and addicting, if not stronger, than heroin. People assume, however, that because their opioids come from a doctor, they must be safe. As is evidenced by the prescription overdose death rate, this is false and patients need to be extremely careful if their doctor prescribes opioids. In fact, strong evidence exists demonstrating that there are many more effective treatments for pain than opioids. In addition to opioids, many doctors will prescribe a pain cocktail, consisting of a benzodiazepine (such as Xanax) for anxiety, a muscle relaxant, and an opiate. This is called the Holy Trinity cocktail in the drug abuse community, due to the immense high that it provides. 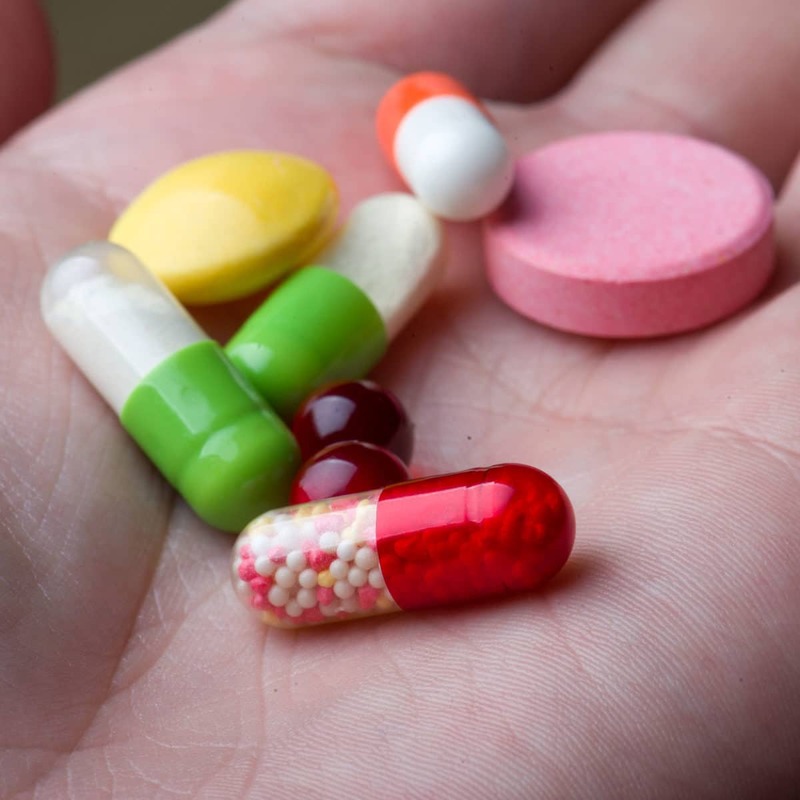 These medications are not only extremely addicting, but they are also central nervous system depressants, meaning they can all cause overdose death, especially when taken in combination. Patients go home with one or a combination of these drugs, use them as prescribed, and within a few weeks they are addicted. Opioids are so addictive that the CDC guidelines recommend no more than a week’s supply. The problem arises when patients start feeling better because the opiates have numbed their pain, temporarily. The doctors are relieved because the patient is no longer complaining of pain, so they keep refilling the patient’s prescription. Eventually, the original dose starts losing its effectiveness, and higher and higher doses are thus prescribed. Although the pain threshold increases, the overdose threshold does not. Just one pill too many can kill you. Patients need to learn as much as they can about the medications they are being prescribed. Although opioids sometimes serve a beneficial purpose to certain patients, patients need to be aware of the risks as well. Just because opioids are legal and prescribed by a doctor does not mean that they are not as dangerous and as addicting as illegal substances. More and more patients are saying no to opiates, and are instead opting for safer and more effective pain management options. We, at G. Eric Nielson & Associates, have represented numerous families who have lost a loved one as a result of prescription drug overdose. We strongly believe that health care providers who have directly contributed to this opioid epidemic need to be held accountable for their actions. This epidemic starts at the doctor’s office, but it will end, one case at a time, in a courtroom. Without legal consequences for their actions, health care providers will continue dangerous opiate prescribing practices that will undoubtedly lead to more unnecessary overdoses and deaths.